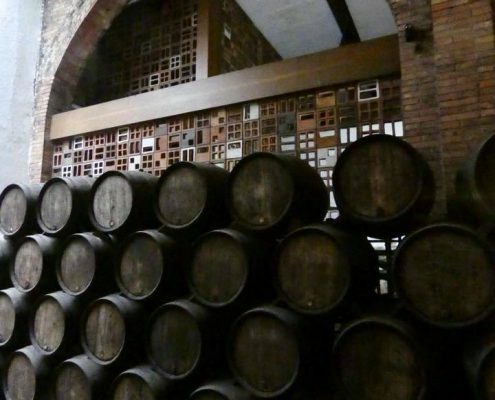 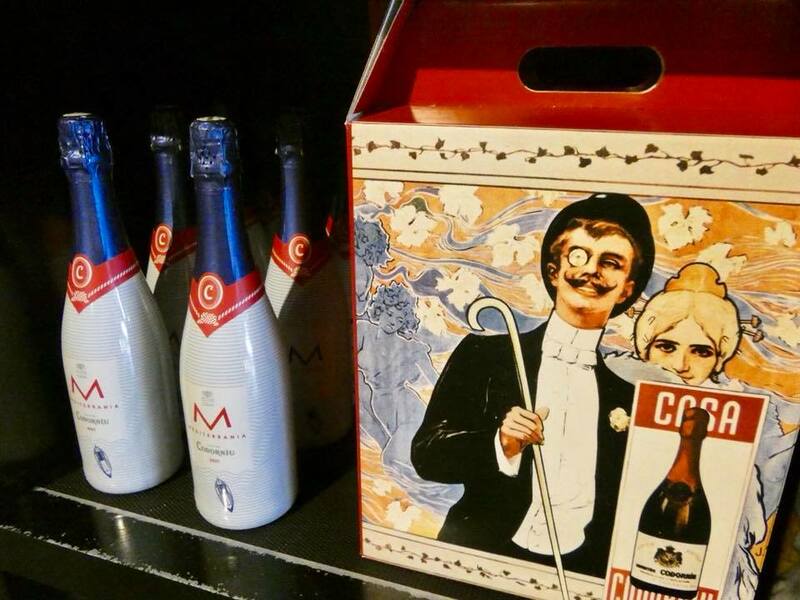 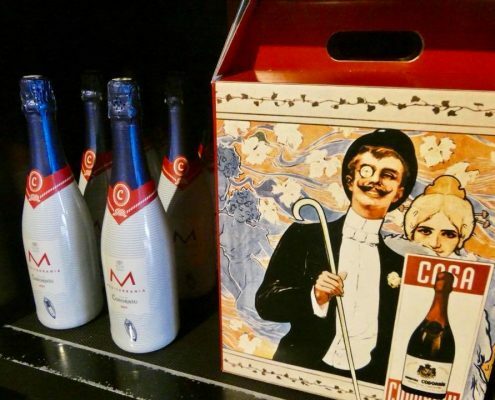 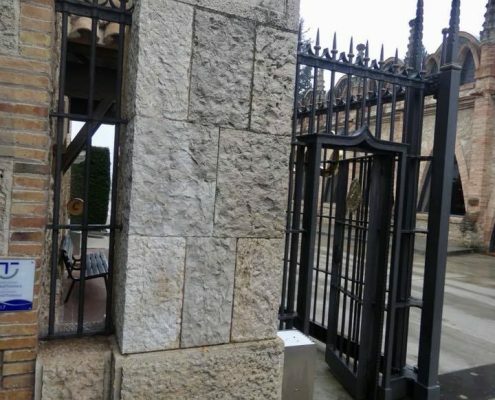 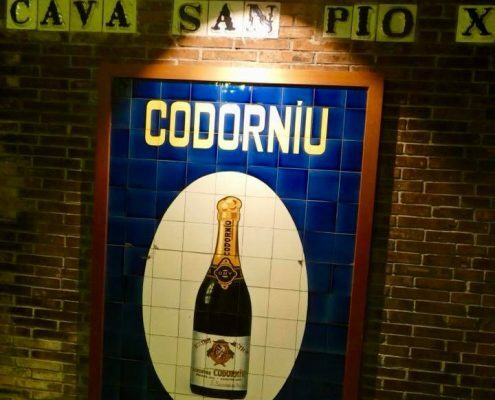 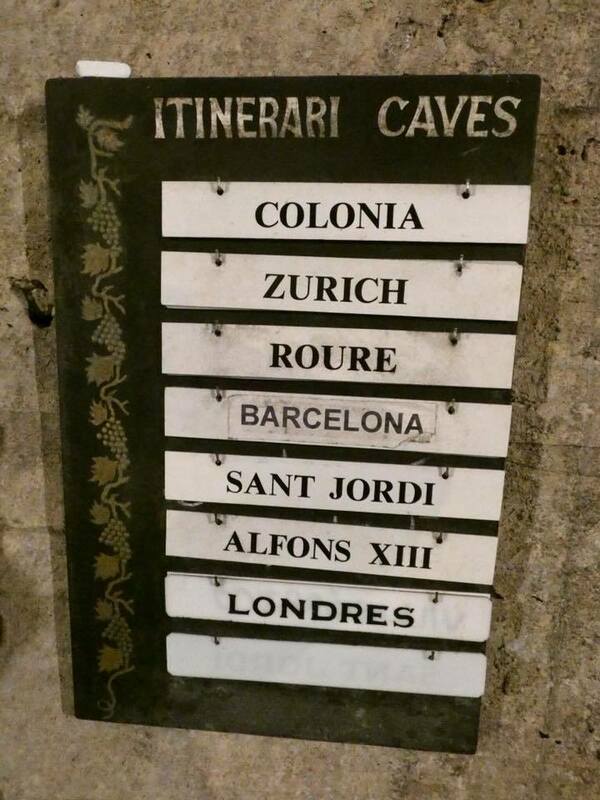 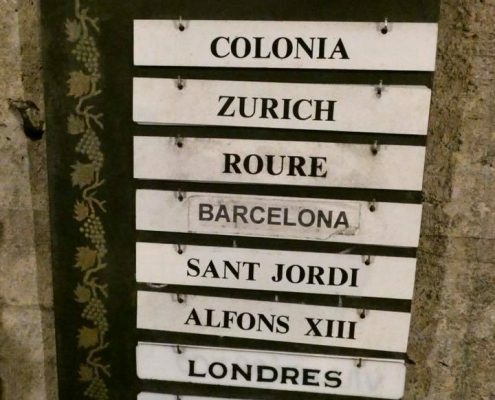 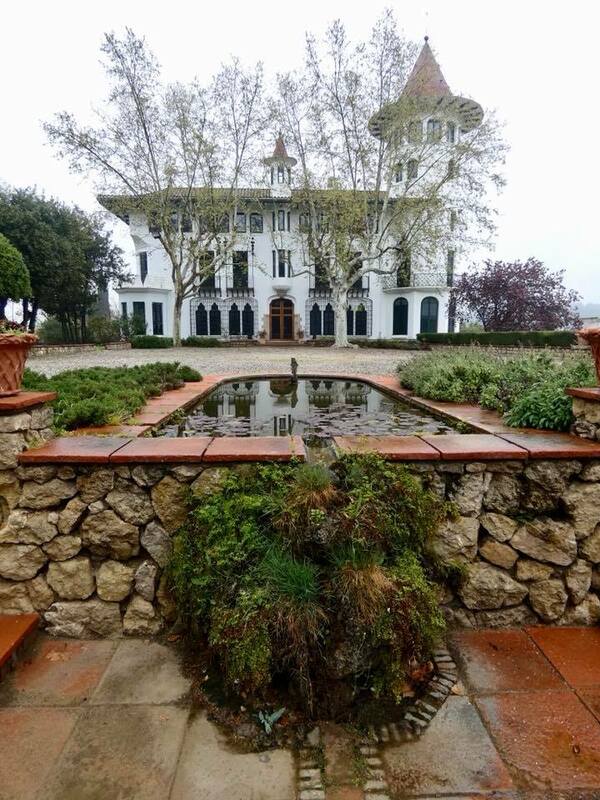 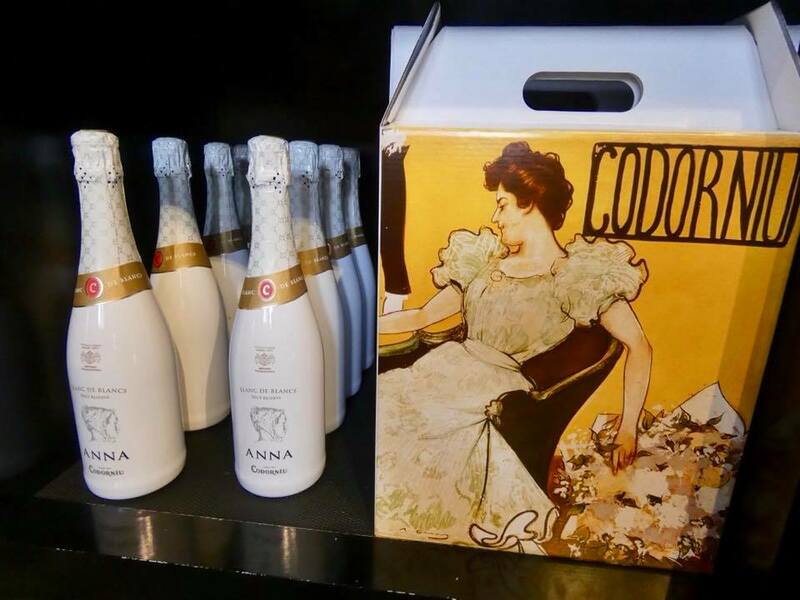 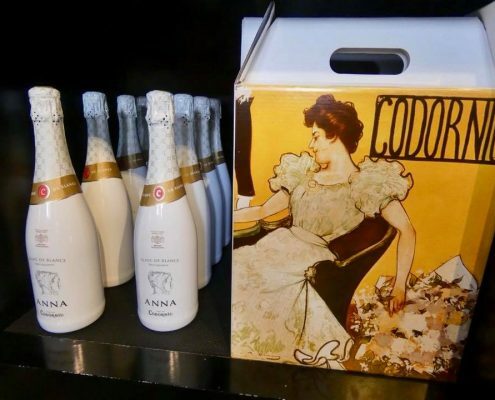 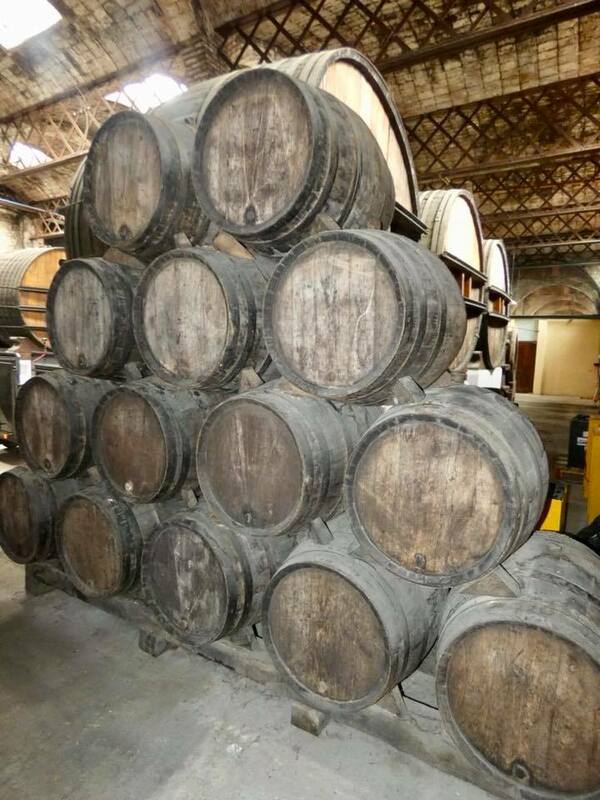 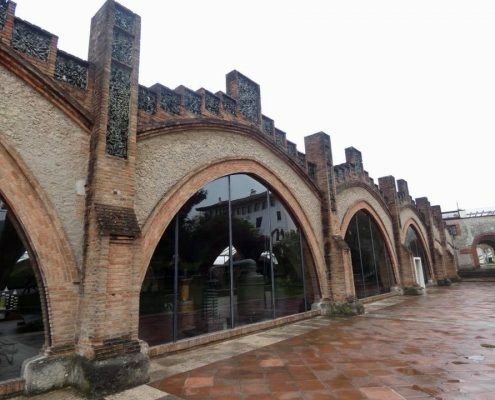 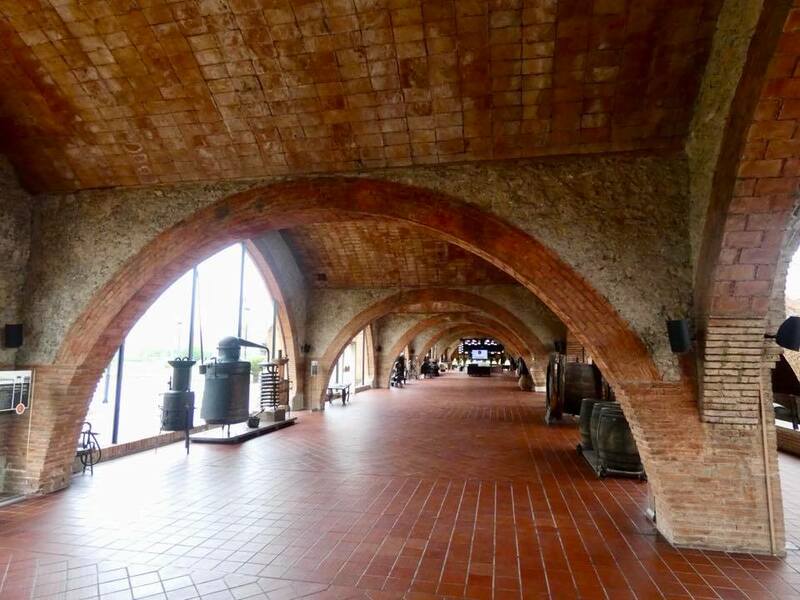 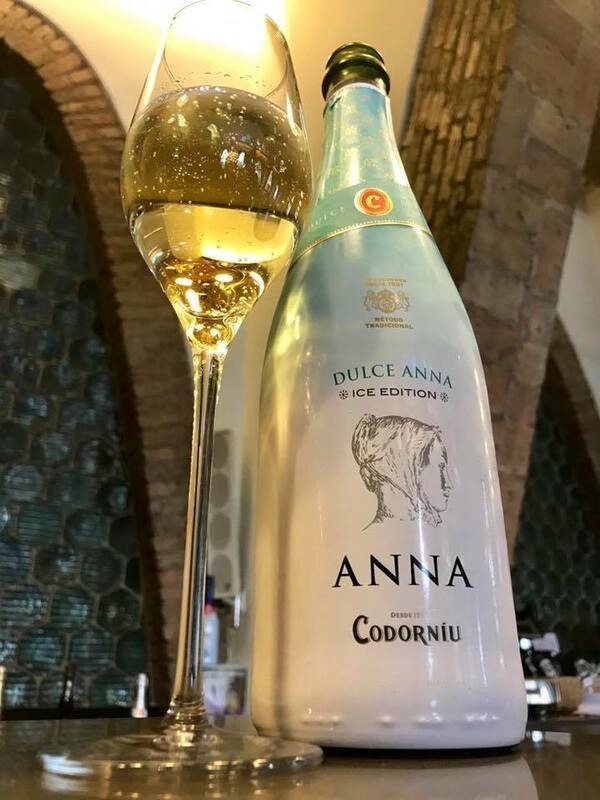 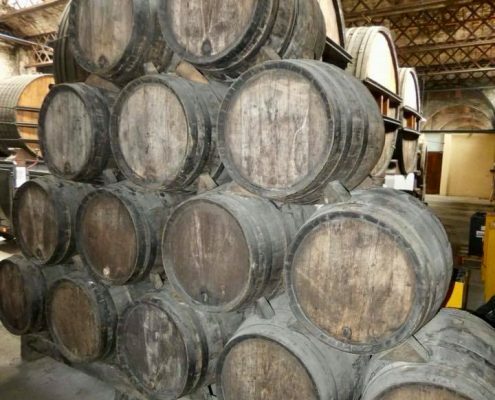 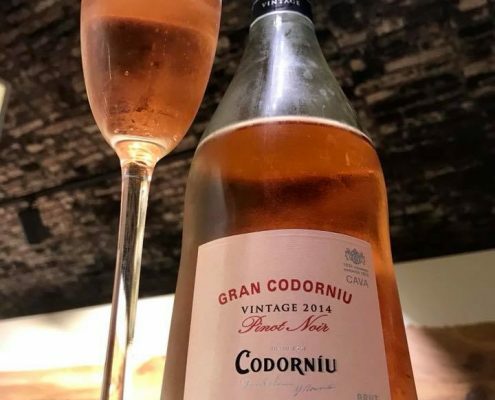 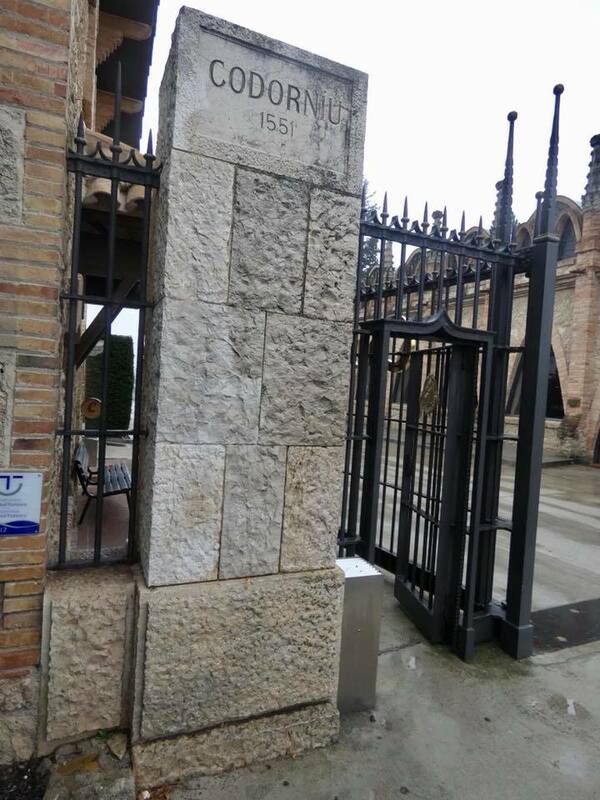 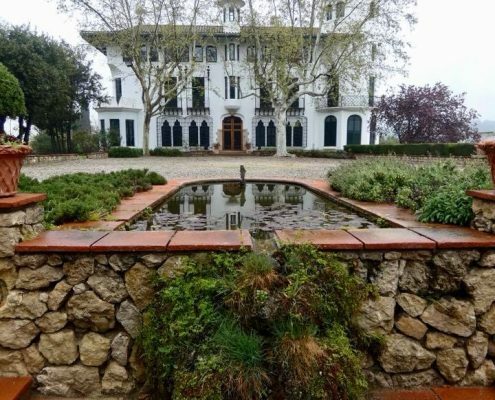 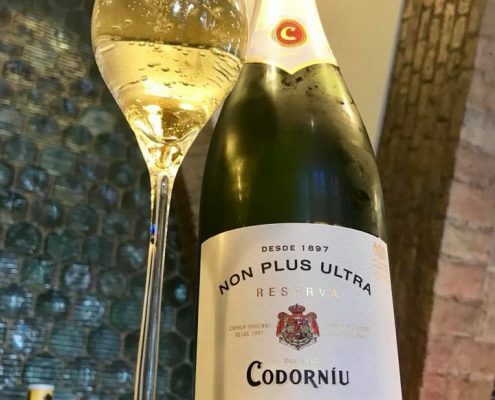 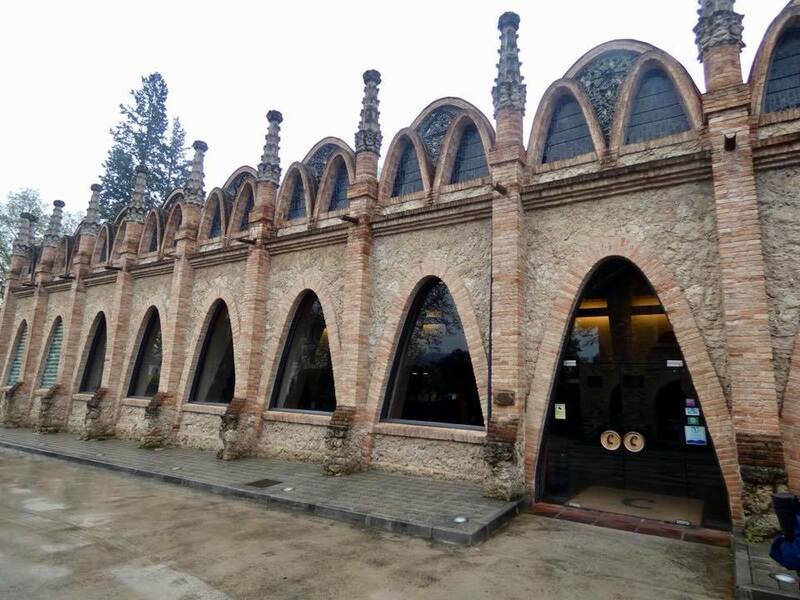 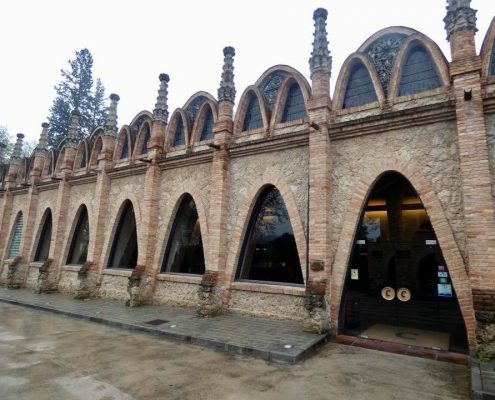 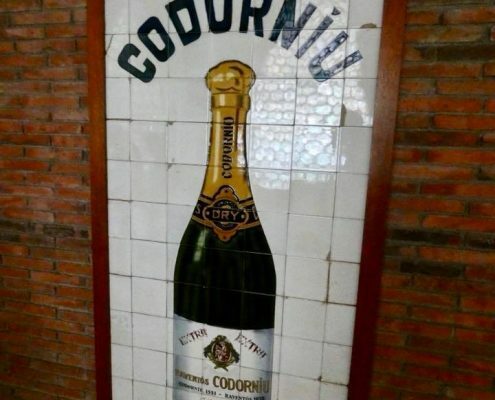 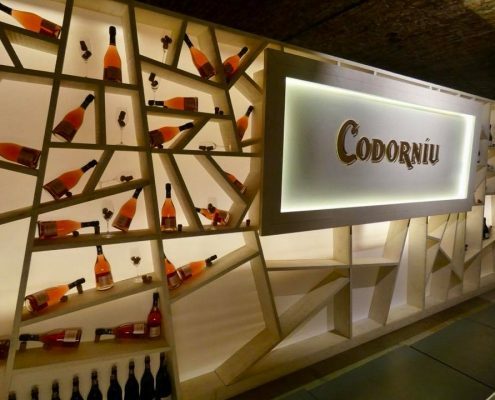 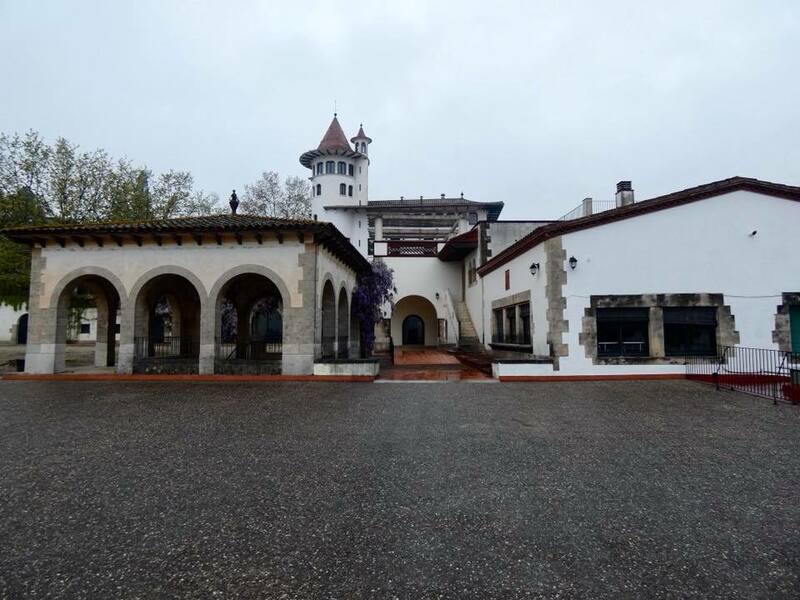 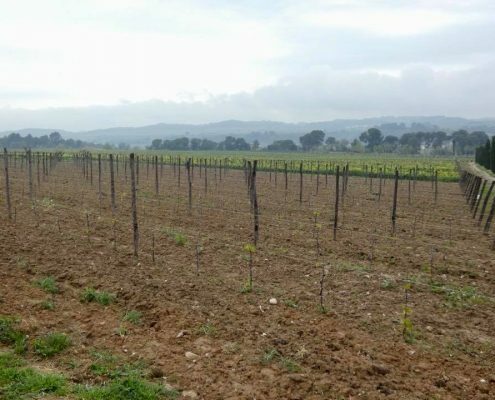 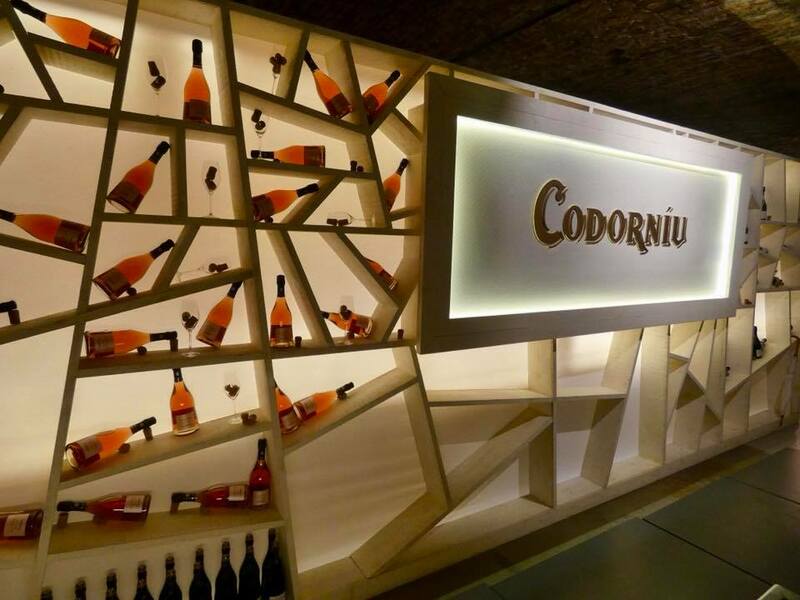 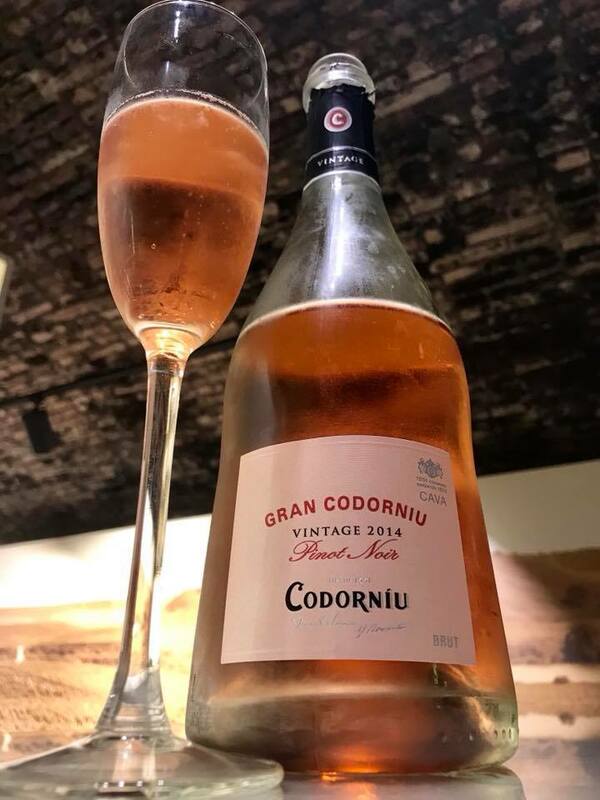 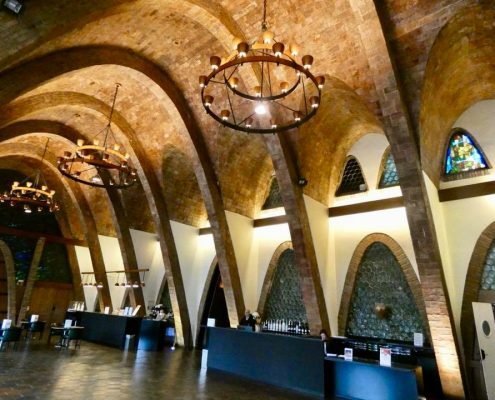 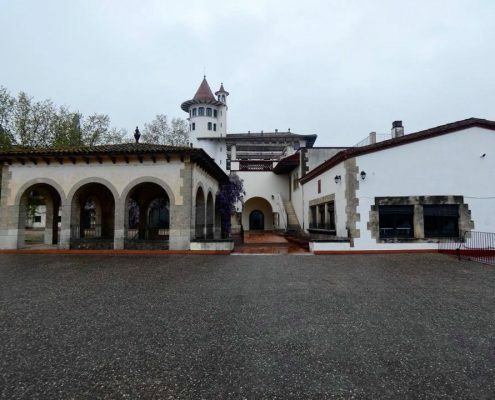 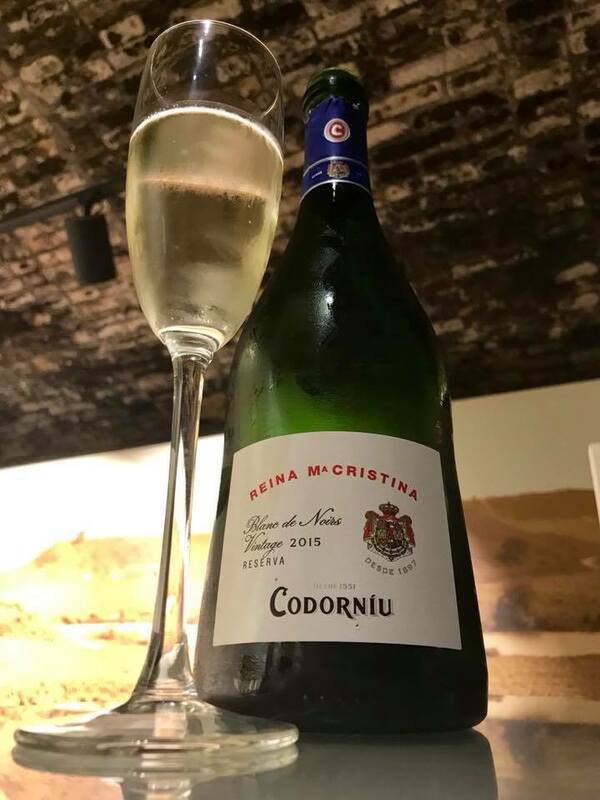 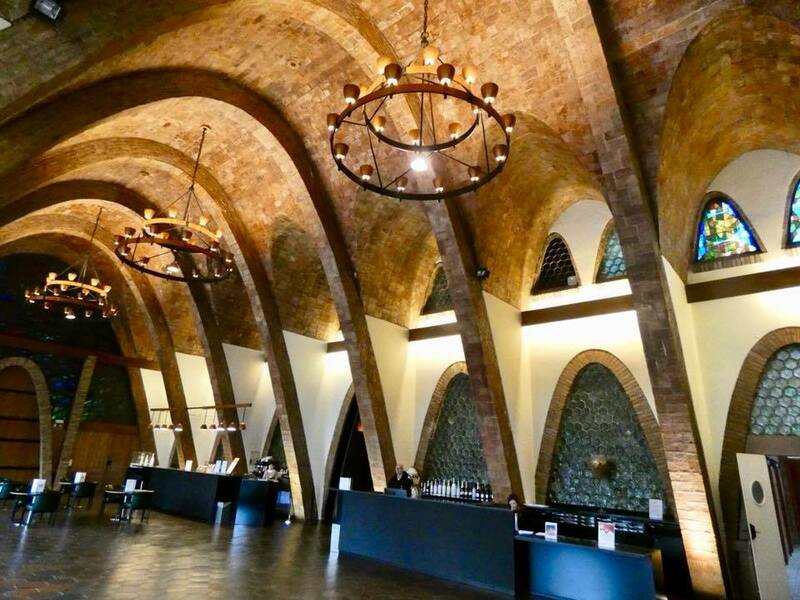 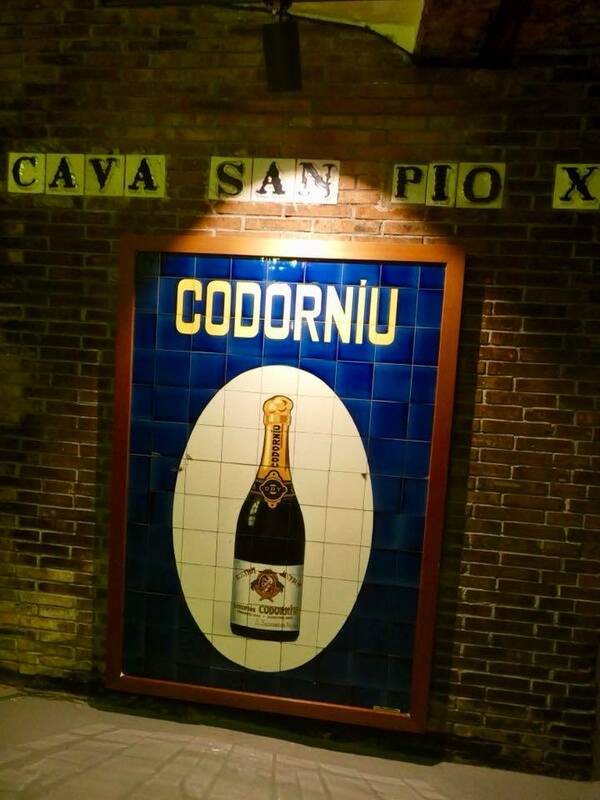 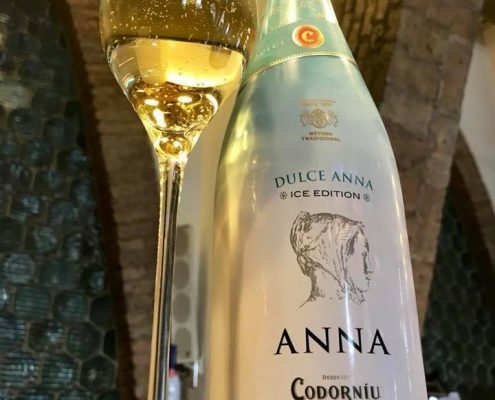 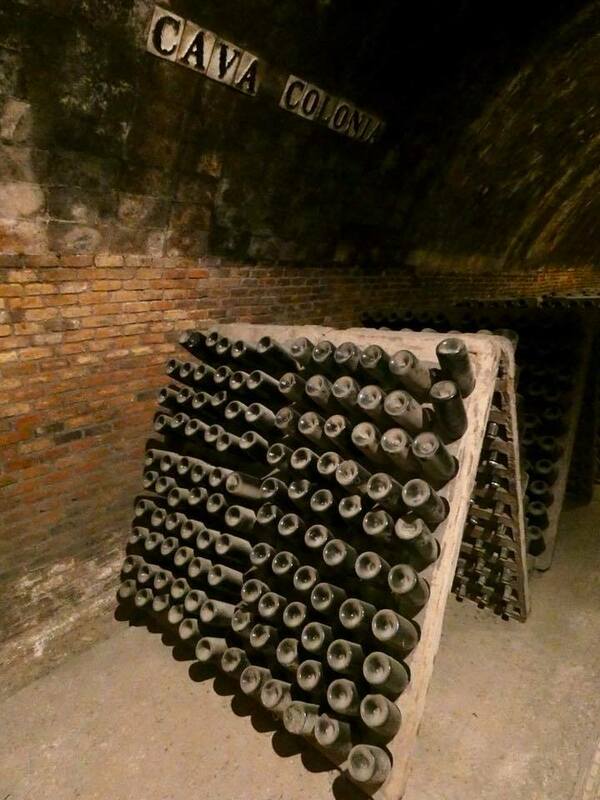 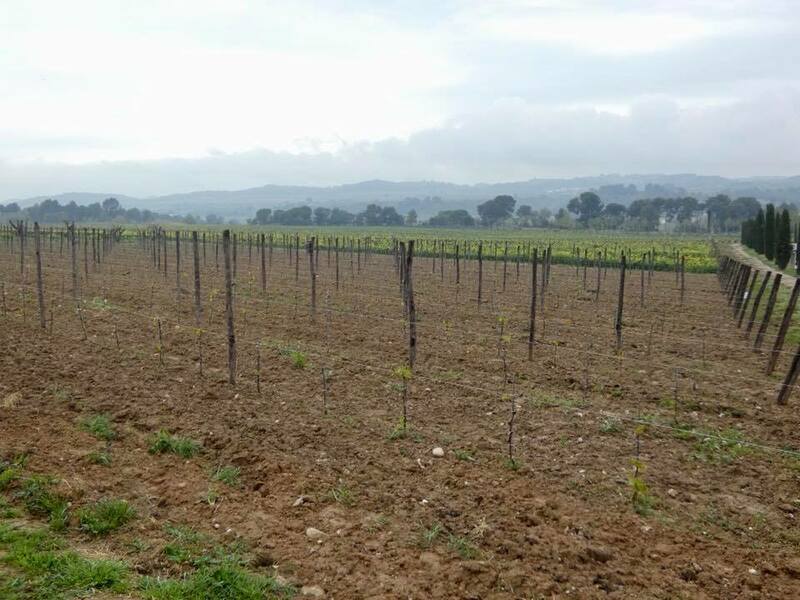 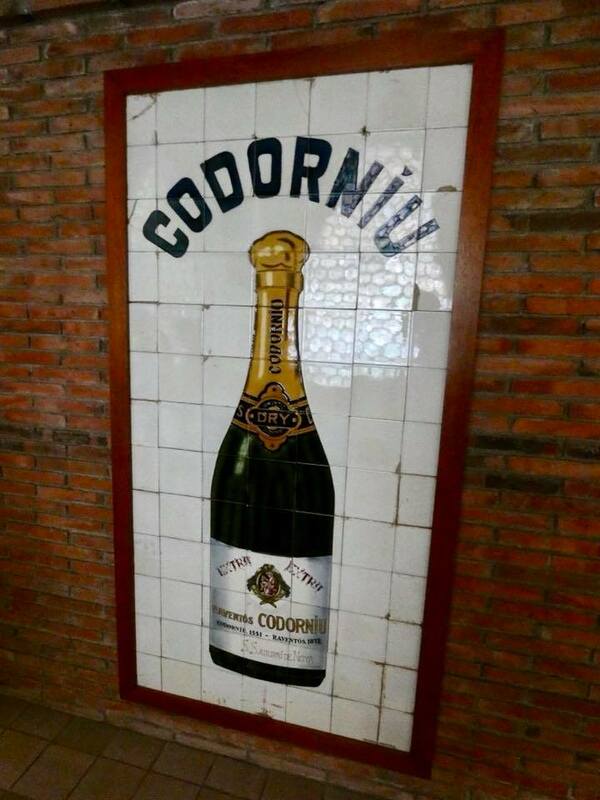 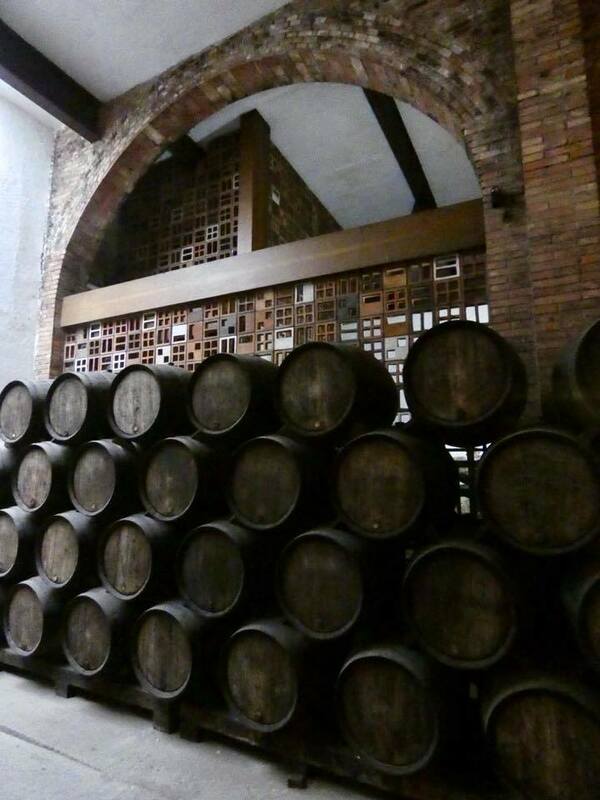 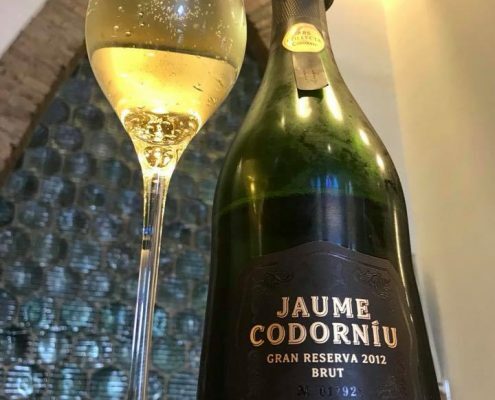 About an hour northwest of Barcelona, Codorníu is one of the oldest wineries in the world, founded in 1551, and the second largest producer of sparkling wine in the world. 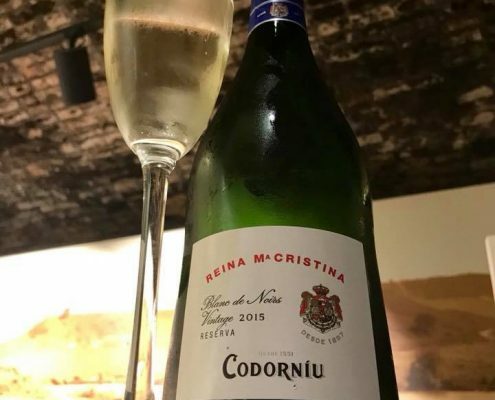 While they can’t call this “champagne”, the production method is the same, and it is known worldwide as “cava” (except pacific islands where cava is a completely different type of drink). 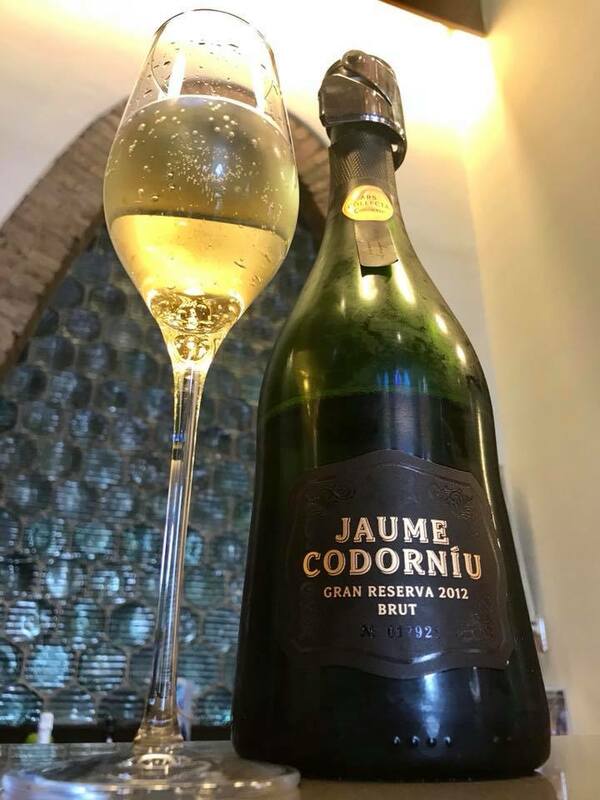 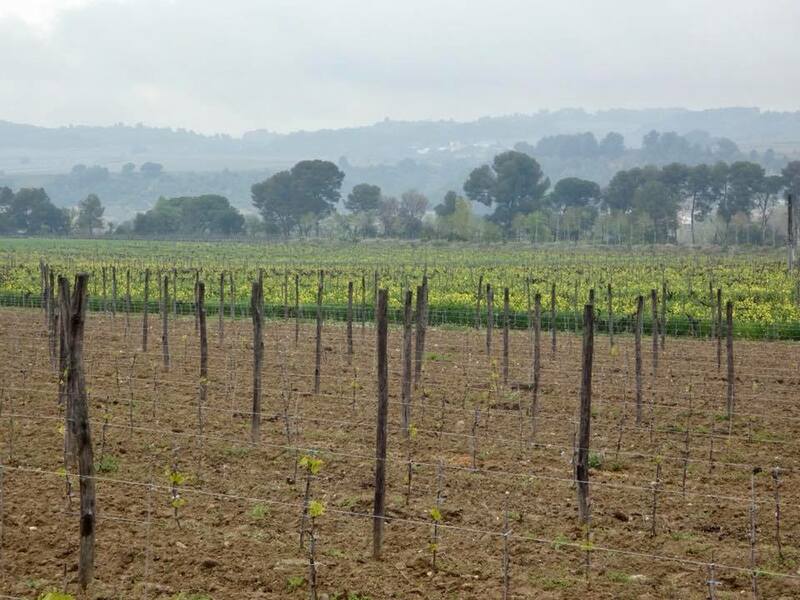 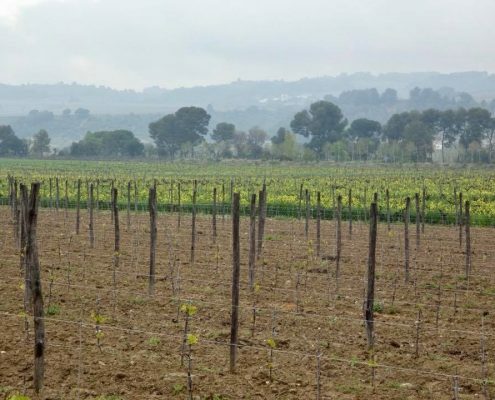 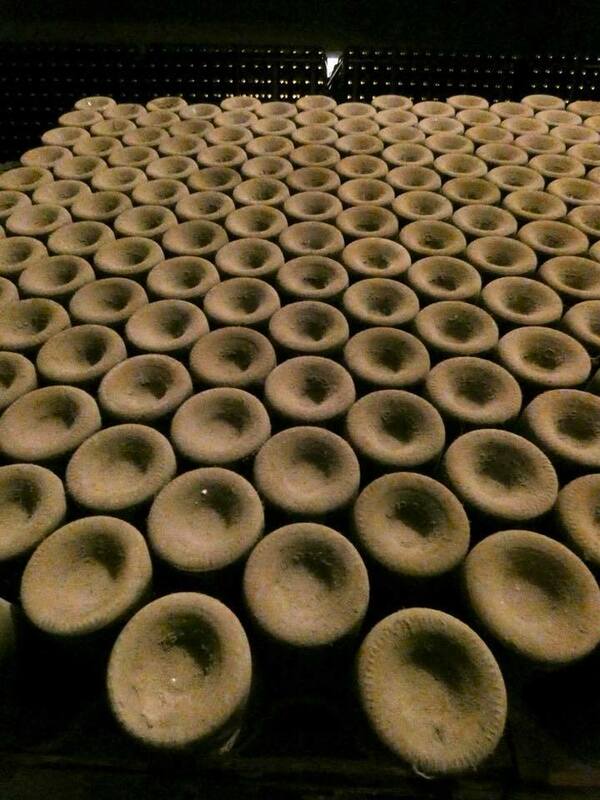 Cava, just like Champagne, has a DO (denominatcion de origen) status. 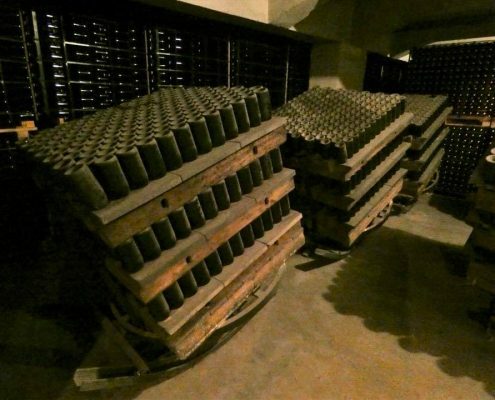 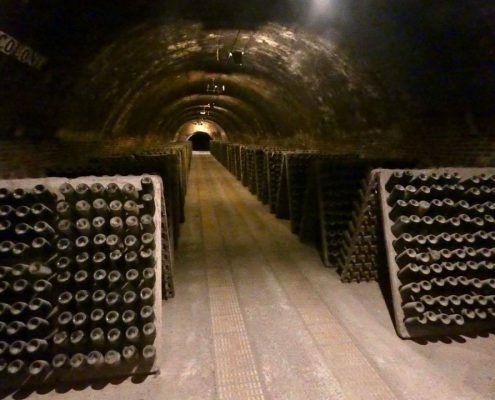 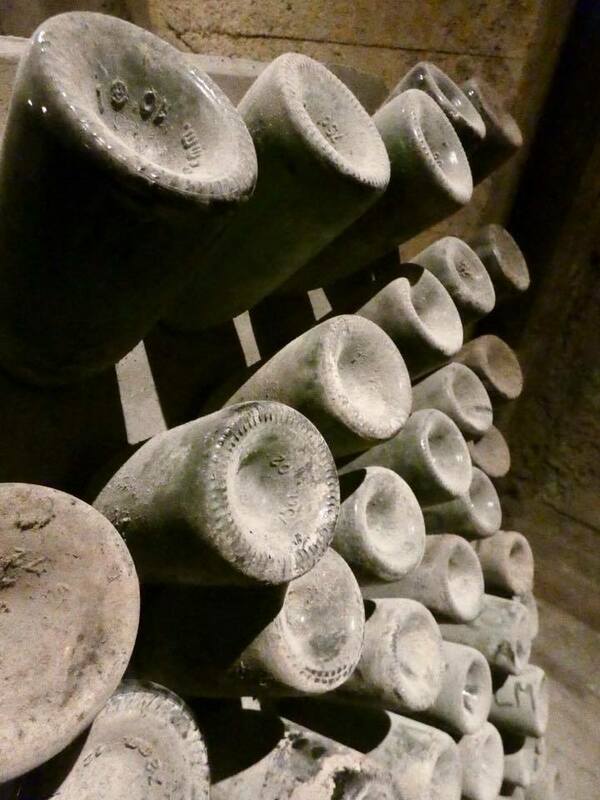 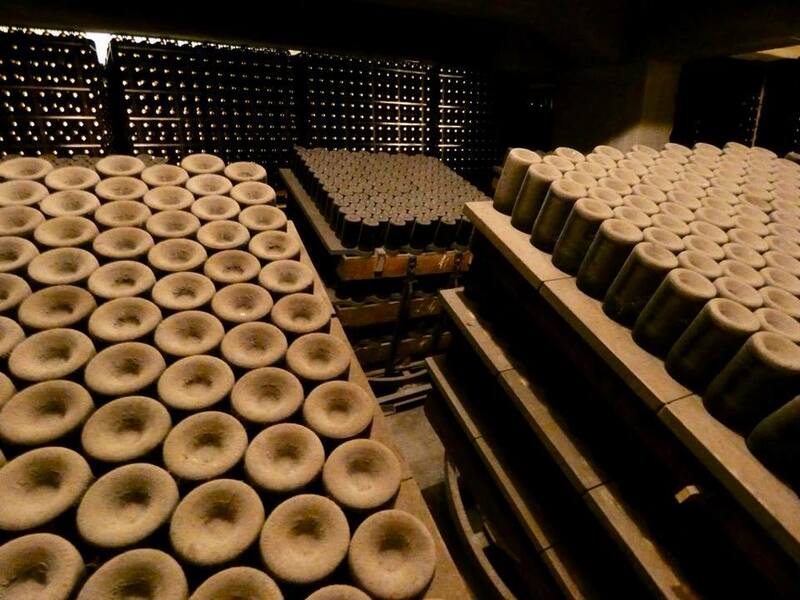 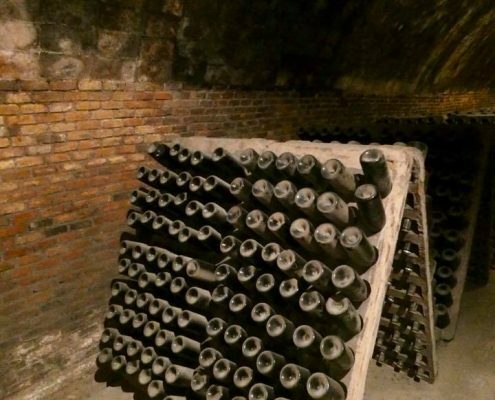 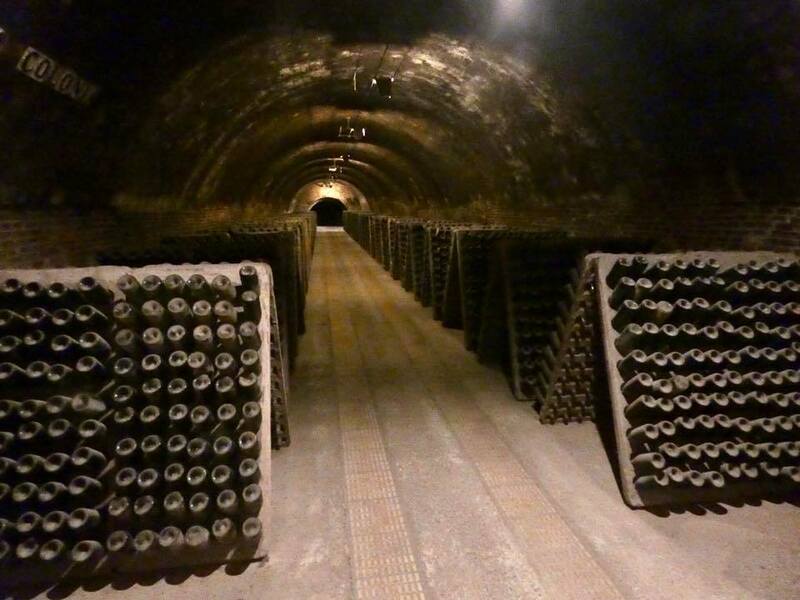 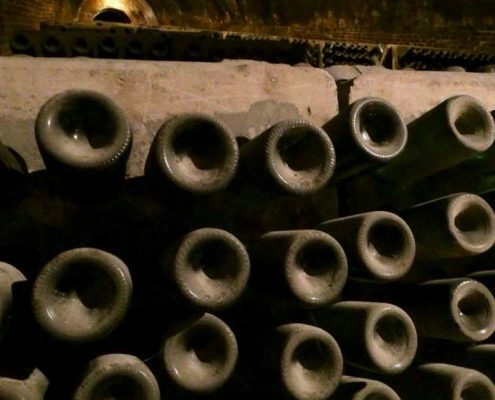 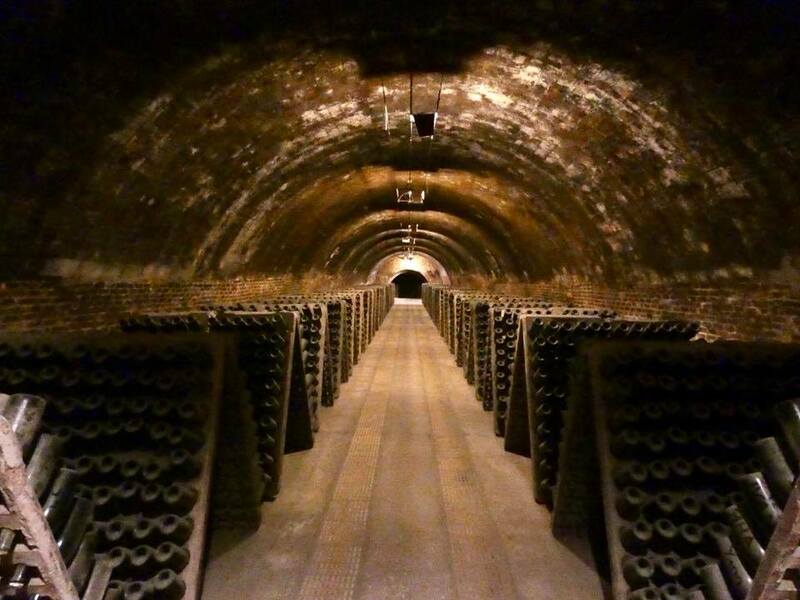 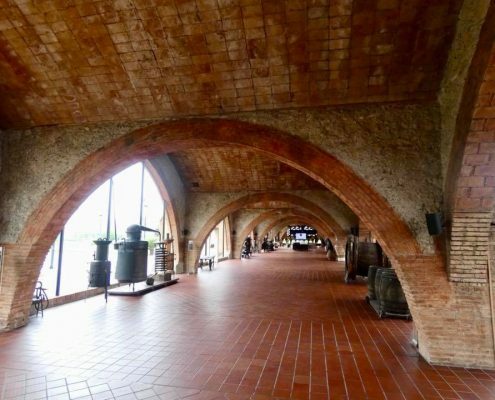 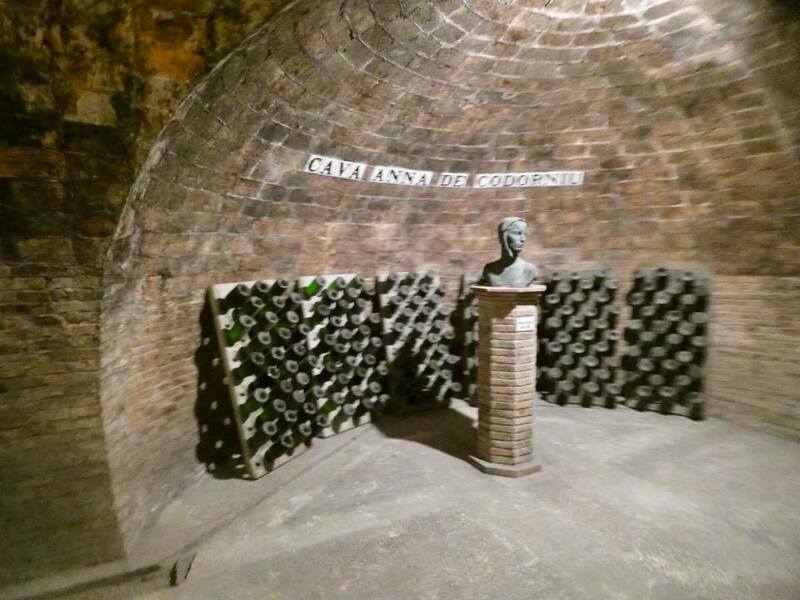 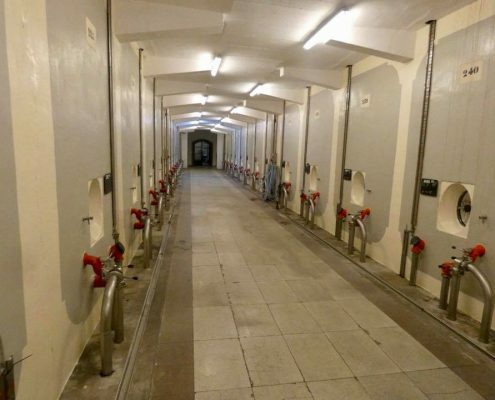 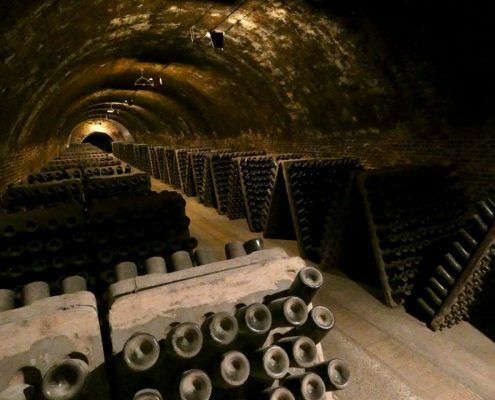 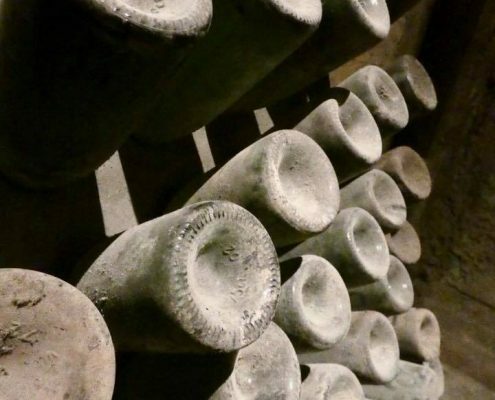 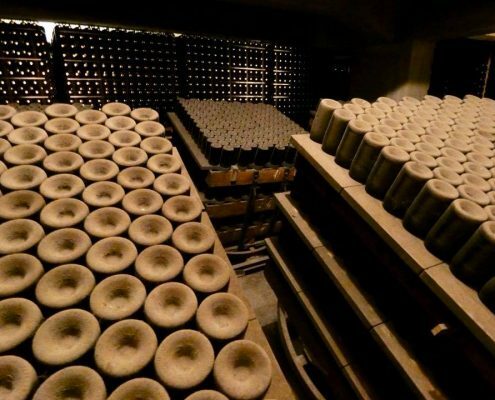 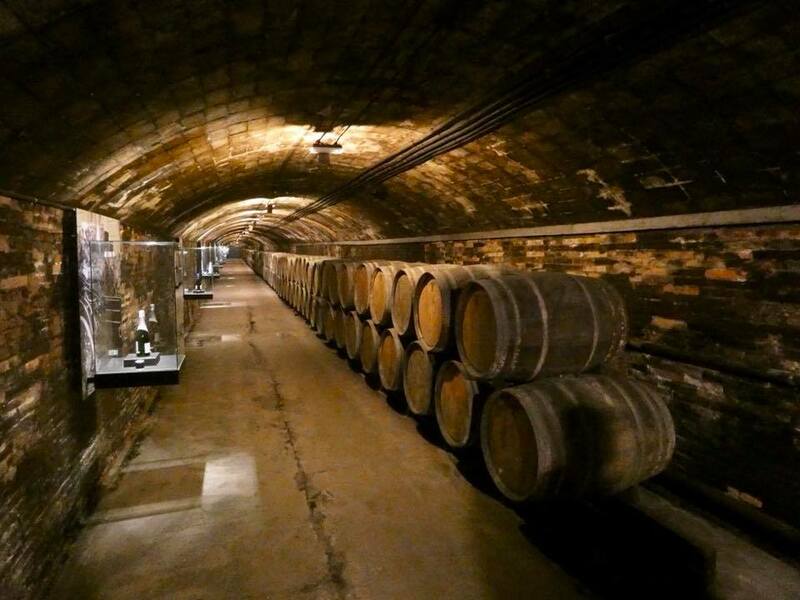 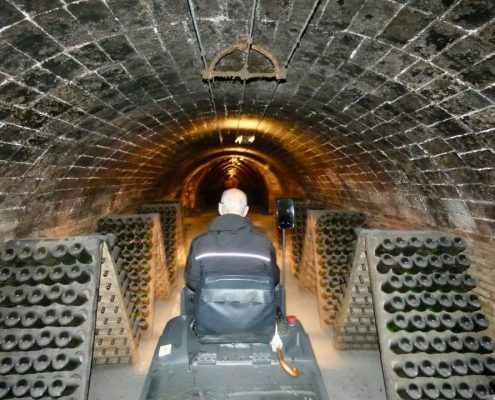 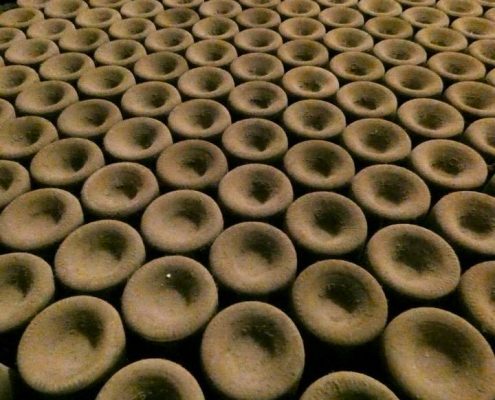 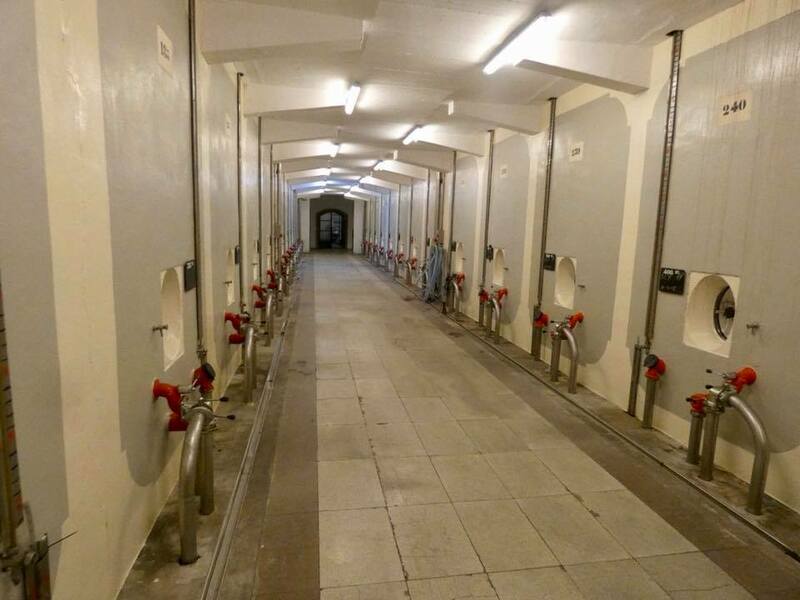 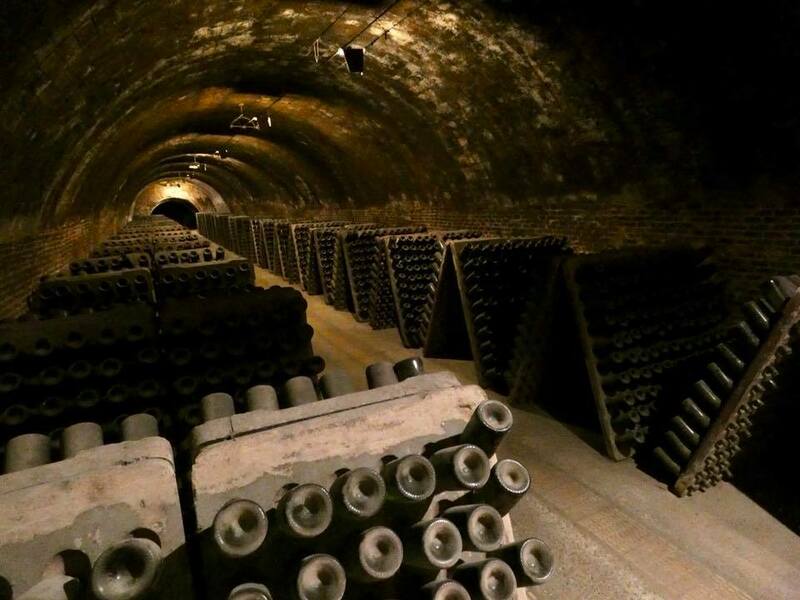 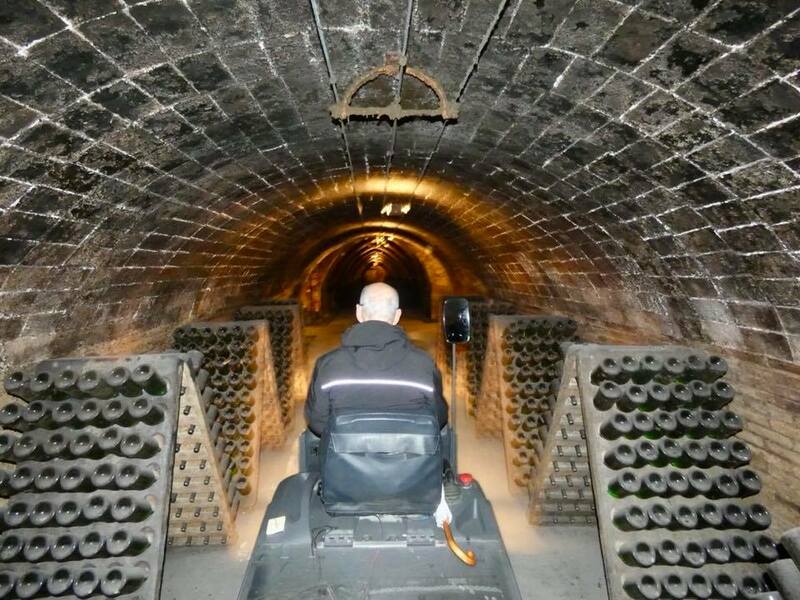 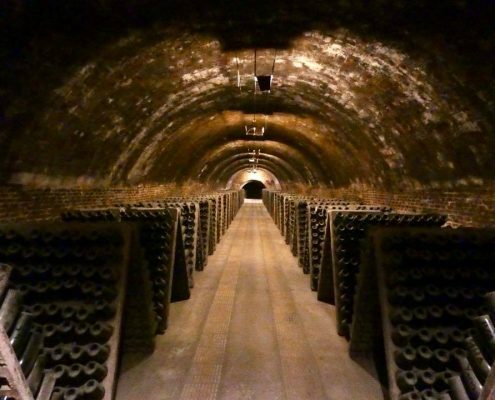 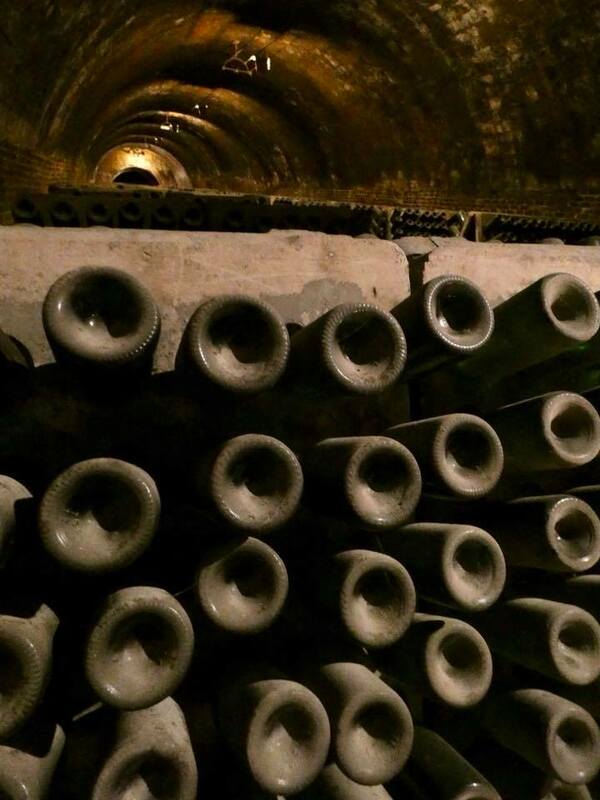 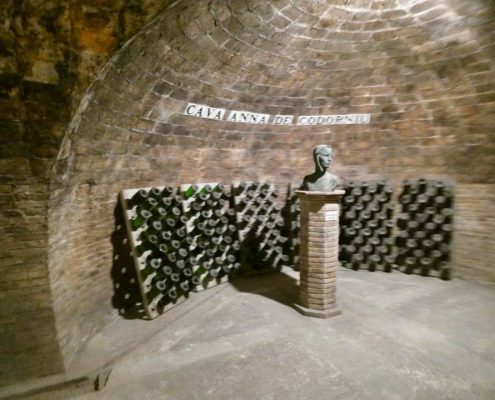 As far as size superlatives go – the cellars, filled with bottles that are machine-rotated while being aged, go for miles underground and you go on a small driving tour around the cavernous rows of sparkling wine deep below the ground level. 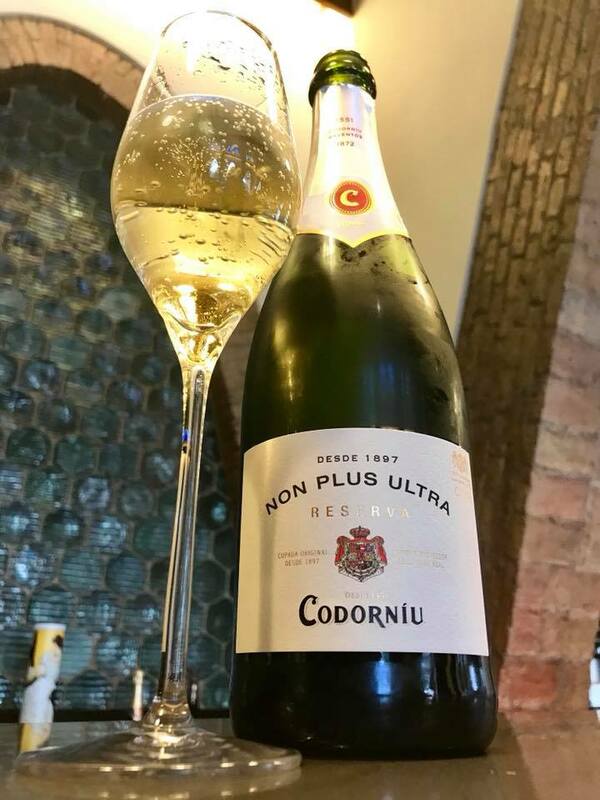 The best part, naturally, is tasting – nothing better to start the day with then 4-5 flutes of bubbly.